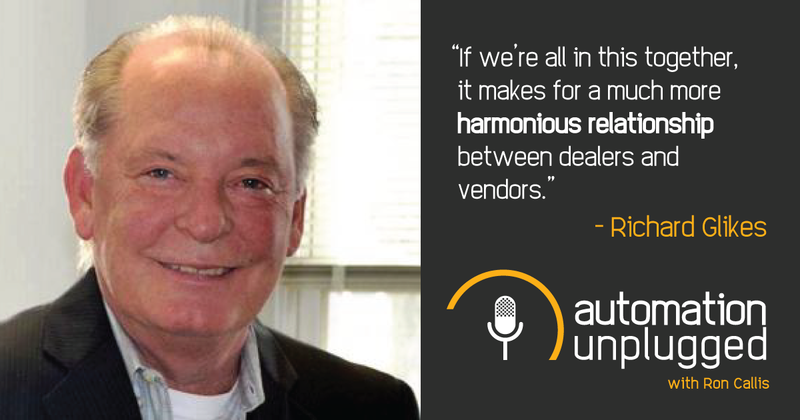 In this Automation Unplugged episode, Ron Callis interviewed Richard Glikes, president of Azione Unlimited. Azione Unlimited is one of the top buying groups for CE and CI professionals. Richard and Ron talked about the advantages of joining a buying group and what's coming up at CEDIA and the Azione Fall conference.